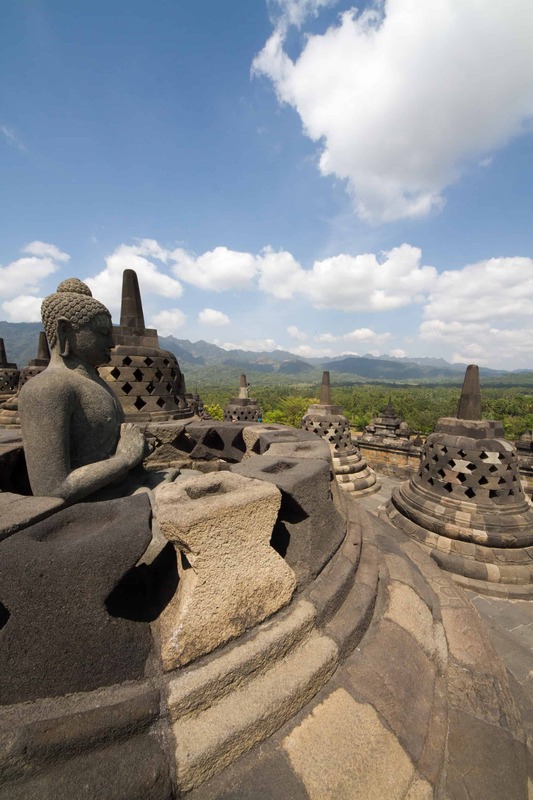 Indonesia is so much more than Bali and Java. 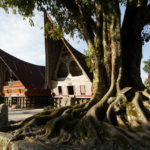 Bestway Tours & Safaris is one of the few North American tour operators offering journeys to islands such as Sumatra, Borneo, Flores, Sulawesi, Papua among others. 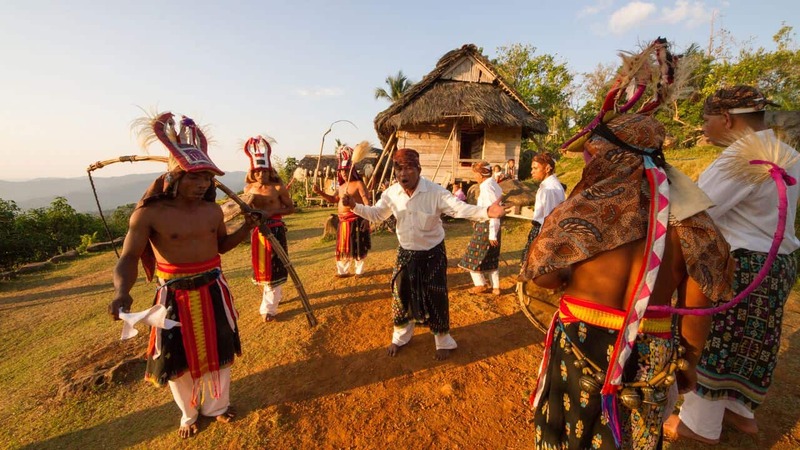 Our journeys are tailored to take you across a part of this huge archipelago to experience an immense diversity of cultures, landscapes, beliefs and traditions. 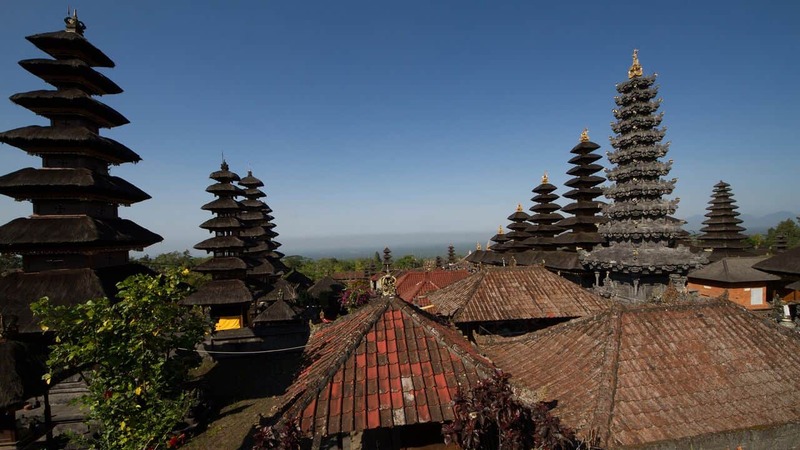 We offer tours that focus on UNESCO World Heritage Sites and give you a chance to experience Indonesia’s living heritage, such as Batik, Balinese Dances and Shadow Puppet performances as mentioned in the UNESCO Intangible Cultural Heritage list. 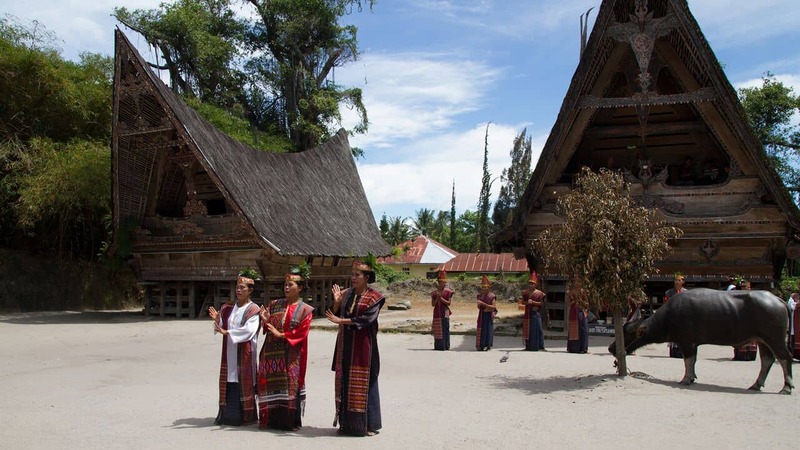 We also offer specialized tours, focused on textiles, which many Indonesians consider to be an inherent part of their cultural identity. 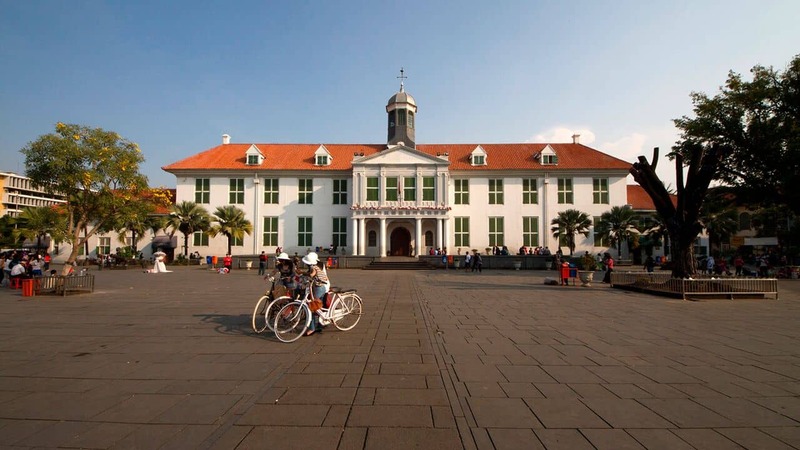 Several Indonesian islands are famous for their batik, ikat and songket cloth. 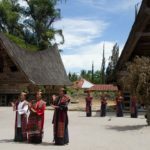 Meet the local weavers, batik makers and textile artists, as well as a having real interaction with the Indonesian people. 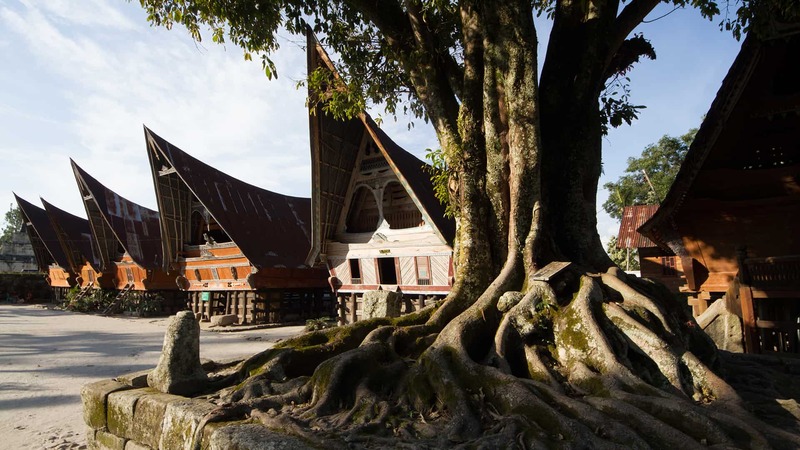 For nature lovers, we offer unique journeys visiting the famous orangutan sanctuaries in Kalimantan on the island of Borneo, including visits to famous Camp Leakey, rivers cruises in Tanjung Puting National Park on board of traditional Klotok boats. We also offer tours to Komodo National Park to see first hand the legendary Komodo dragons and bird-watching tours in Papua on the island of New Guinea. Bestway Tours & Safaris has been operating specialized group and custom-tailored highly personalized tours to Asia, South America, Europe, the Middle East and Africa since 1978. 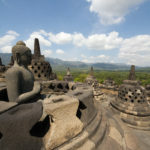 For Bestway Tours & Safaris fascinating journeys to Indonesia.